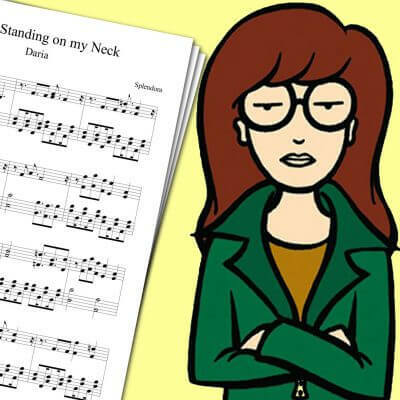 Piano sheet music for the Daria theme song: You’re Standing on my Neck. Daria is one of the animated series I enjoyed when I was younger. This Daria Theme Sheet Music was surprisingly fun to transcribe for the piano! 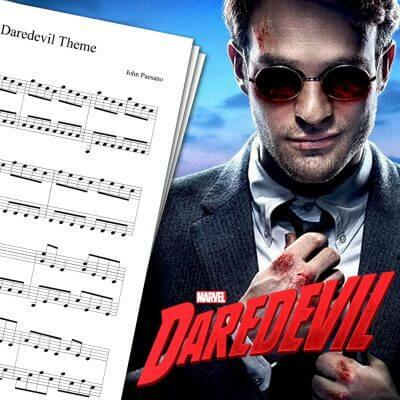 To achieve this, I first checked the chords for the song on a guitar tab, and adapted it for the left hand for piano. 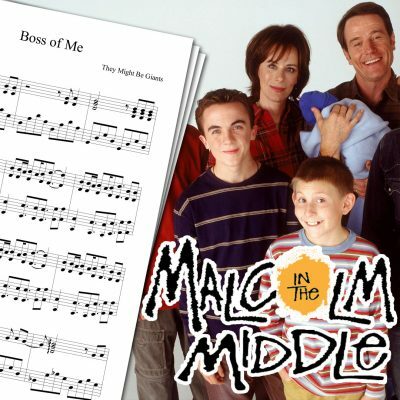 I then transcribed the melody by ear for the right hand. 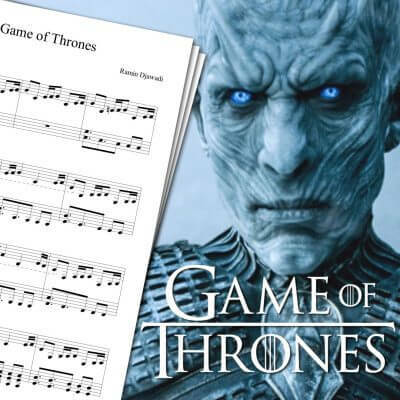 My piano cover above is base on the You’re Standing on my Neck Sheet Music you can download on this page. 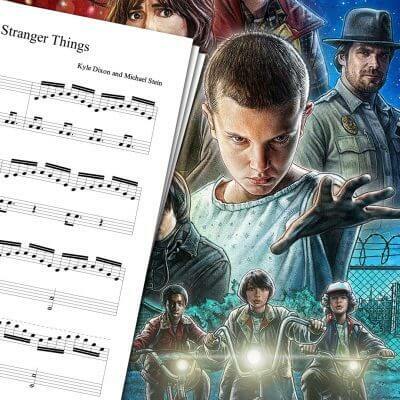 Feel free to check all my other piano sheet music, like the Malcolm in the Middle Theme Sheet Music, the Stranger Things Theme Sheet Music, the Daredevil Theme Sheet Music, and many more!